43 Rumors | Blog | (FT5) High resolution image of the Olympus XZ1. It has an OLED screen!!! 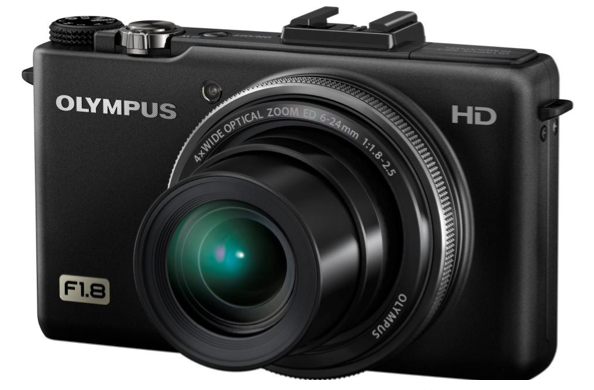 This is the high-resolution image of the Olympus XZ1. We have no picture of the back yet but we were told the camera has a 3.0 inch OLED LCD with 610K resolution!!! Isn’t the camera cute?